Ride your bike to the beach! 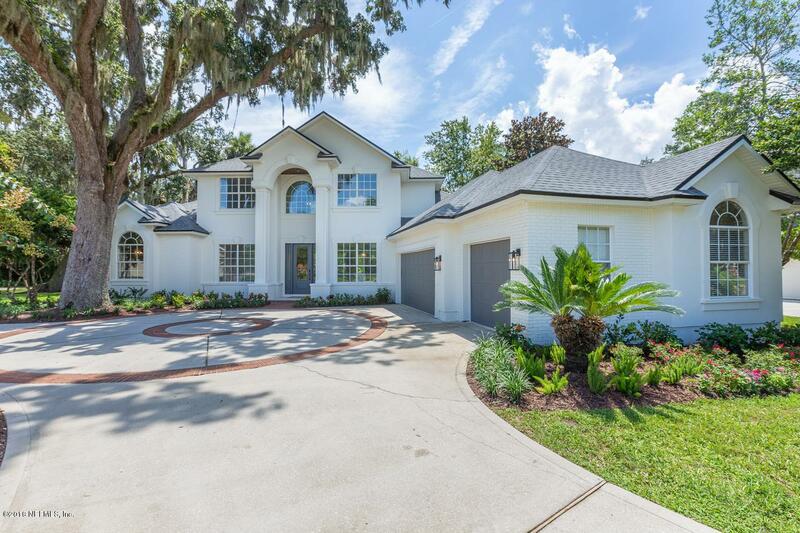 Absolutely the most stunning 5bdr 4ba home in Ponte Vedra. Completely remodeled from top to bottom. Walk or ride bike to stores on bike path. 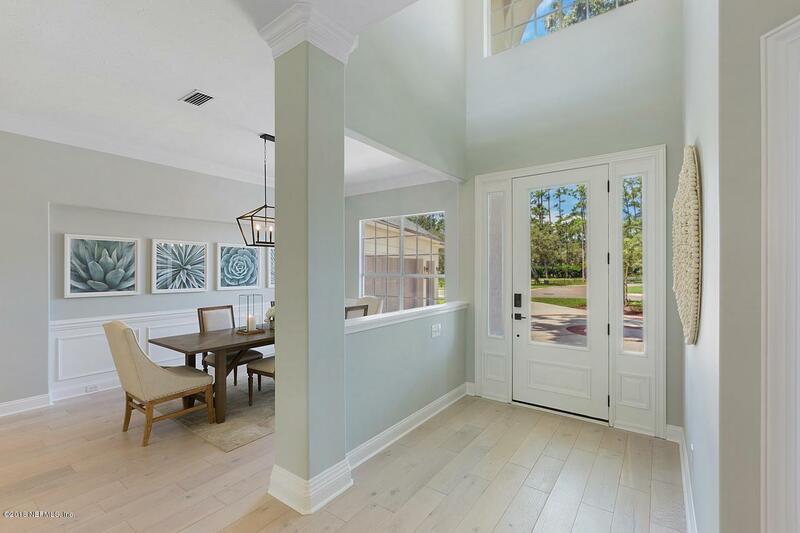 You will love the open air feeling of this home with tons of natural light spilling in from floor to ceiling picture windows, large open kitchen feat. 6 burner Thor Stove/oven, Quartz counter tops and large Island to gather the family around as well as casual dining area overlooking covered patio and lushly landscaped backyard. 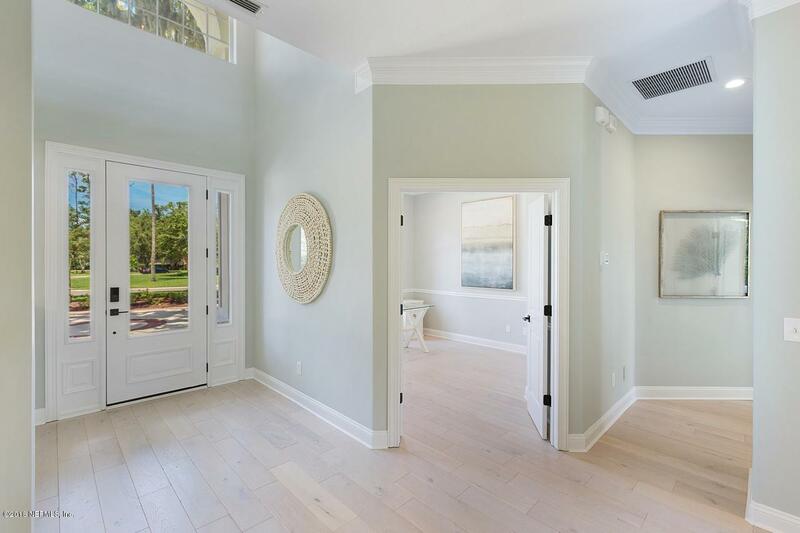 Fabulous beach wood floors throughout the living areas and master bdr. Master bath feat over sized shower and stand alone soaking tub. 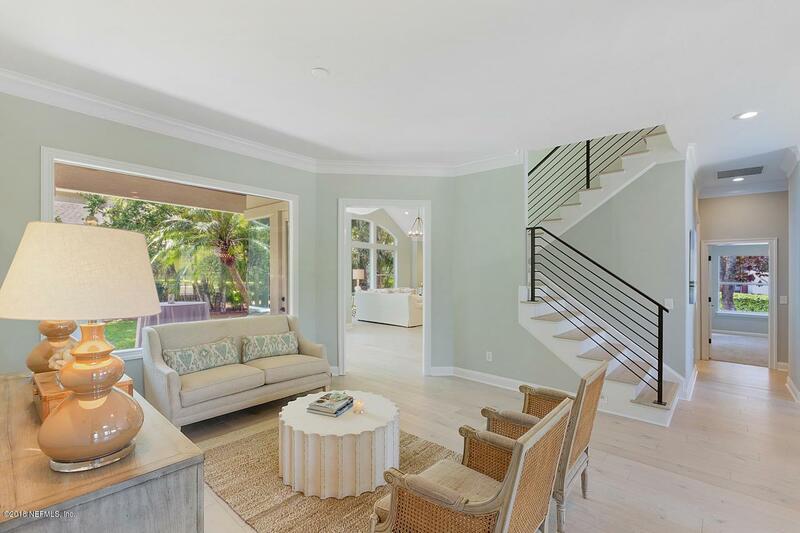 Main floor also feat large formal dining and living room as well as 2nd master or guest suite w/ private bath.